I have Medicare and Medi-Cal. How does my insurance coverage work together? When you have Medicare Parts A and B, Medicare is your primary insurance and pays for most of your medical care. Medicare has 3 parts—Part A, B and D.
Medi-Cal is your secondary insurance. Medi-Cal closes the gaps in Medicare coverage and provides additional benefits not covered by your Medicare. You see any Medicare Part A or B provider of your choice. 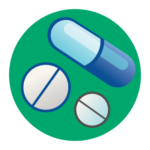 You enroll into a Medicare Part D plan that only provides drug coverage you pay $1-3 for each prescription per month. Your Part D plan does not affect your ability to use your Medicare. 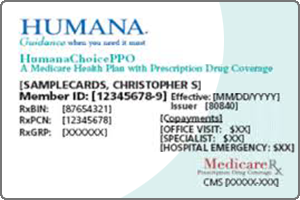 Covers your Medicare Part A and B copayments. 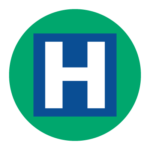 Provides additional Medi-Cal benefits such as medical transportation, incontinence supplies, and personal care in a nursing home. 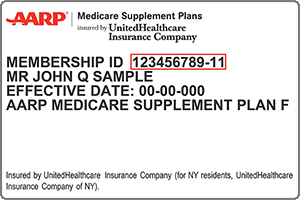 Covers your Medicare Part A and B copayment. If you chose Option 1, original Medicare or Option 2, a Medicare Advantage plan, you are required to enroll into a Medi-Cal health plan. Your enrollment in a Medi-Cal health plan will not limit your ability to use your Medicare coverage. Your Medi-Cal health plan will only manage most of your Medi-Cal benefits. The Medi-Cal health plan will be responsible for authorizing the Medi-Cal benefits you need. 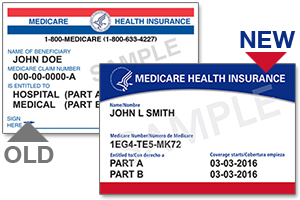 Now, that we have reviewed how original Medicare or a Medicare Advantage plan work with a Medi-Cal health plan, let’s look at your 3rd option for using your Medicare and Medi-Cal. Cal MediConnect Plans manage your Medicare and Medi-Cal benefits within one health plan. How Does a Cal MediConnect Plan Work? Working with your primary care doctor, you will get all your Medicare and Medi-Cal covered services from your Cal MediConnect plan providers. 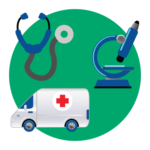 You can receive medical services outside your Cal MediConnect plan only for emergency care or if you need urgent care outside your service area. 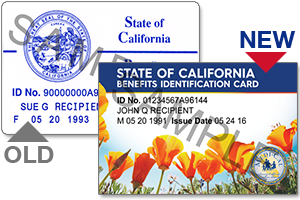 The Cal MediConnect plan may provide additional benefits such as dental services that are not covered by Medi-Cal.